According to the recent news, the bike prices have been increased. 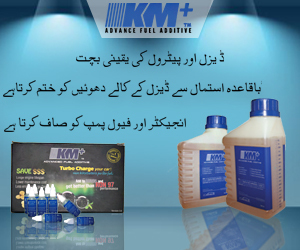 Almost all the companies operating in Pakistan at the moment have availed the opportunity. The blame has been conveniently placed on depreciating value of Pakistani Rupee against the U.S Dollar. 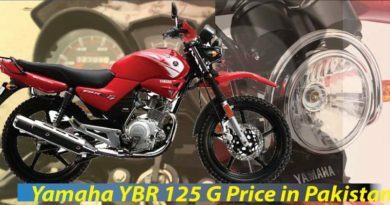 For all those who are willing to buy honda 70 price in pakistan now need to put in few extra bucks in comparison to before. Thanks fully there is not a drastic increase in honda 70 price in pakistan . However, the price is not same as it was announced back in 2019. 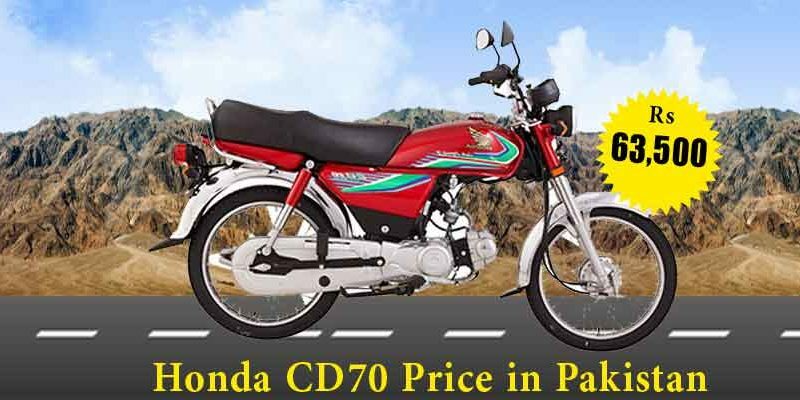 The price of Honda CD 70 was locked at PKR.63500. Now people who wish to buy Honda CD 70 would have to pay PKR.500 more. 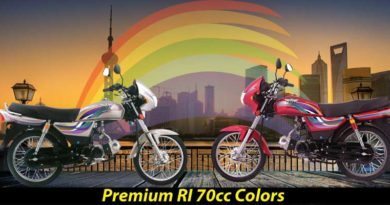 The Honda CD 70 price in Pakistan is now increased to PKR.64000. Although the price increase is negligible. Anyone who was previously willing to pay PKR.63500 for 70cc bike wouldn’t mind paying 500 rupees extra. The factor which cannot be overlooked is the fact that Honda bikes prices are already high. Bikes in the market with the same capacity from different manufacturers and assemblers cost way less. The bikes with 70cc displacement are easily available in the market for around PKR.40000. Yet honda 70 price in pakistan remains the first choice of consumers. One cannot be sure if this slight increase in price will impact the sale of CD 70. Overall, if we consider the sales of Honda bikes, the sales did decline after the prices were increased. Number of people believe that the quality of Honda CD 70 is not comparable to other brands in the market. Honda CD 70 is widely considered as an economical bike. 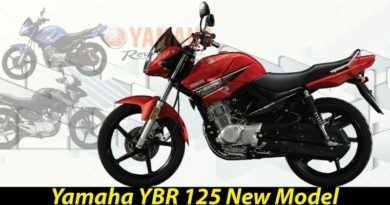 The mileage of the bike is looked upon as exceptional and pocket-friendly. Moreover, it is also widely mentioned by the consumers that the warranty claim of Honda CD 70 is way easier. In case of a fault in the bike, one can easily claim warranty without any hassle. On the other hand, people prefer to buy a brand which they know since ages rather than opting for newbies. Honda as a company has managed to gain the trust of consumers by delivering quality. Due to this reason, those who are fortunate enough do not mind to pay few extra bucks. Honda CD 70 is a bike with single cylinder four stroke engine that is air cooled. The bike is given a simple frame, backbone type. The added advantage of this bike is the shock absorbers which are more powerful than the majority of the bikes. It’s an 82 kg bike with the petrol capacity of only 8 liters. The technical features of the bike are more or less like its previous models. There are just few cosmetic changes made to this new model of Honda CD 70 2019. Apparently, the company has focused more on the lights. The backlight as well as the indicators are redesigned. Now what remains an interesting question is if people are willing to pay extra for this old model in new packaging.